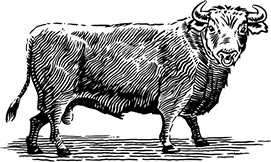 The Beefsteak Wine Club is for people who are as passionate about eating good quality meat as they are about drinking excellent wines. 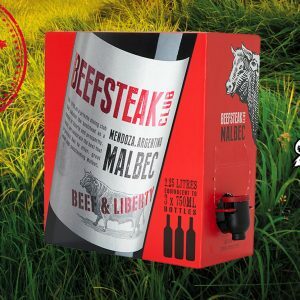 It draws inspiration from the original Beefsteak Dining Clubs of 18th Century London where successful merchants dined together to drink a toast to beef and prosperity. 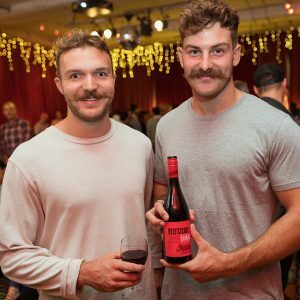 As a member you will have access to special promotions, discounted tickets to events, recipes, wine tasting tips and more. So what are you waiting for? Join the club! 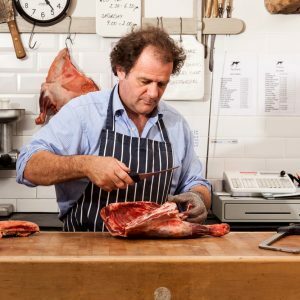 Login now for access to special offers, events, recipes, wine tasting tips and more. 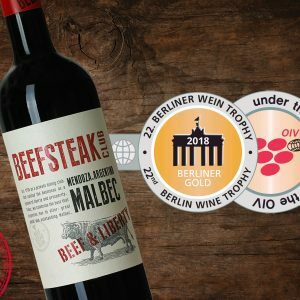 Beefsteak Club Malbec Awarded Gold Trophy!